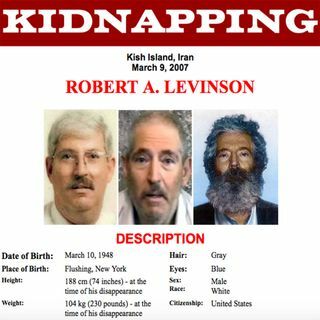 For more than two decades, Robert Levinson served as a law enforcement agent specializing in money laundering and other financial crimes. Originally a member of the DEA, Levinson took his talents to the FBI, where he developed a reputation as a man who could develop informants like no other. In 1998, Levinson retired to chase money in the private sector, but within a decade was right back in the thick of things. Recruited by some former colleagues in the CIA, Levinson was brought in to do what ... See More he did best: make connections and harvest information. ROZKOL - "The Institute Laboratories"
Borrtex - "The City of Hope"
Blue Dot Sessions - "Flashing Runner"
Rest You Sleeping Giant - "Old Tape Loops"
Magna Ingress - "The Wanderer"
Borrtex - "We Are Saved"